The Study of Natural and Cultural Heritage of Kostanjica was awarded special recognition at the 19th International Salon of Urnabism, held in Šabac on 8-15 November 2010. 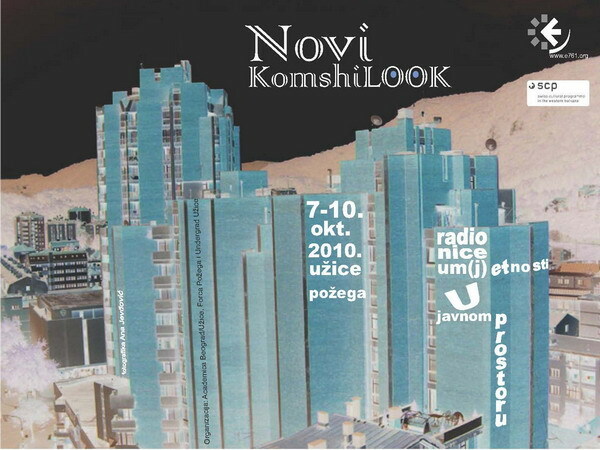 The International Salon of Urbanism is a traditional annual event of the Serbian Town Planners Association. The 19 International Salon of Urbanism gathered 176 authors from 14 countries: Serbia, Croatia, Macedonia, Montenegro, Bosnia and Herzegovina, the Republic of Srpska, Germany, Portugal, etc. 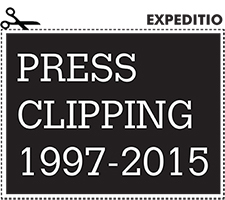 with 144 entries in totally 11 categories. 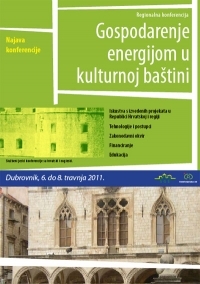 The Study of Natural and Cultural Heritage of Kostanjica was awarded special recognition in the category 7 - Urban Studies and Researches. 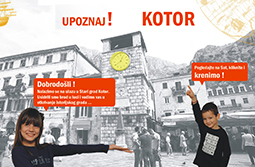 The Study was commissioned by the Municipality of Kotor for the purpose of amending a Detailed Urban Plan of Kostanjica. The works on the study were lead by the Faculty of Architecture in Podgorica, while EXPEDITIO representatives were members of the working team responsible for its creation. A jury report from the 19th International Salon of Urbanism can be viewed here. 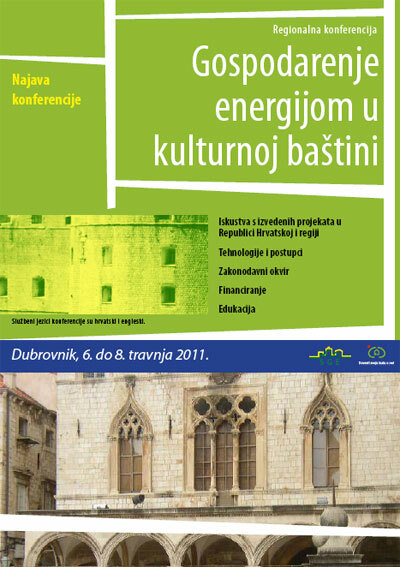 Expeditio representative participated in the seminar “Edicating Public Officials about the Prevention of Conflicts of Interest” that was held in Kotor, on 24 November 2010, in the Assembly Hall of Bizanti Palace. This was the tenth in a series of seminars organized by the Commission for the Prevention of Conflicts of Interest of Montenegro and intended for local public officials, judges and prosecutors in the Municipalities of Kotor, Tivat and Herceg Novi, the media and NGOs. The seminar focused on the implementation of the new Law on Prevention of Conflicts of Interest, which went into effect in 2009 laying down greater restrictions and imposing stricter penalties for public officials than the previous law from 2004. The seminar also presented the work of the Commission for the Prevention of Conflicts of Interest in the previous period, as well as experiences of Bosnia and Herzegovina in this field. For the second time EXPEDITIO was a host to Albanian students from the Polis University - International School of Architecture and Urban Development Policies | www.universitetipolis.org | from Tirana, who visited the Bay of Boka Kotorska on 28 November 2010. The study visit included a sightseeing tour of the Old Town of Kotor, followed by a presentation on the activities of NGOs in Montenegro and activities of EXPEDITIO, held by EXPEDITIO representatives at the Assembly Hall in Bizanti Palace. 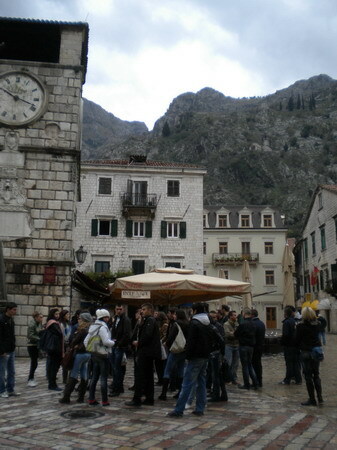 After the presentation, the Albanian students had a chance to see the inner part of Boka Kotorska Bay (Kotor and Risan Bays) and visit the town of Perast. 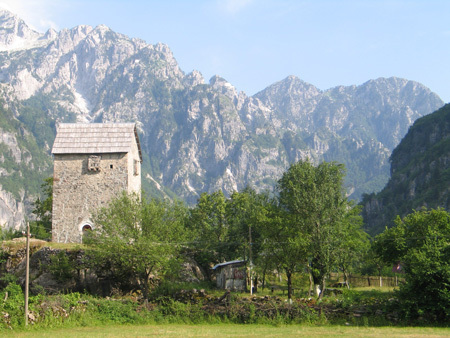 This study vistit offered the students possibility to learn more about the history of Boka Kotorska, its natural and cultural values, the threats it faces, as well as some activities currently implemented in this area. Announcement of the conference "Energy Management in Cultural Heritage"
Expeditio representative attended the announcement of the international conference “Energy Management in Cultural Heritage” which was held in the UNDP Montenegro office. 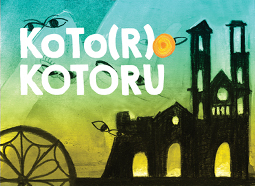 This conference will take place in Dubrovnik, Croatia, on 6-8 April 2011. We take this opportunity to bring this event to your attention. A Preliminary Technical Assessment (PTA) for the reconstruction and renovation of the Winter Palace of King Nikola in Rijeka Crnojevića is taking place. 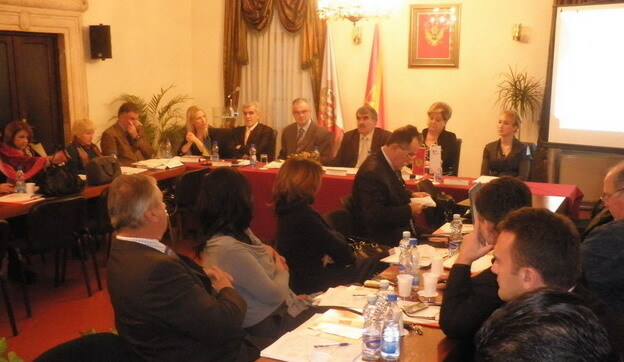 The PTA is conducted as part of the programme “Cetinje – the City of Culture 2010-2013” approved by the Government of Montenegro. 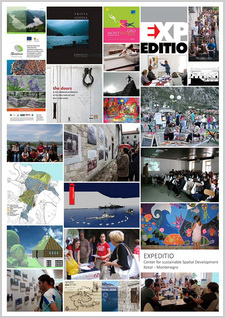 EXPEDITIO representative is a member of the PTA working group, which was formed by the Coordination Team for the implementation of “Cetinje – the City of Culture 2010–2013” programme. A representative of Expeditio is taking part in the Advanced Course on Sustainability and Action. 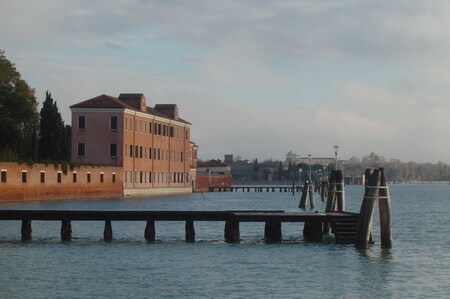 This course takes place at the Venice International University in Venice, Italy from November 7th-13th and at the REC in Szentendre, Hungary from November 13th – 17th, 2010. Currently, a review of the action plan of the National Strategy for Sustainable Development of Montenegro is taking place. EXPEDITIO representative is involved in this process as coordinator of the working group of the National Council for Sustainable Development. The review will be finished by the end of this year, while the review of the Strategy itself is expected to take place in 2011. The current reviewing process represents a good introduction to the coming Strategy review. 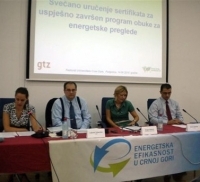 Over the past few weeks, our organization has been involved in a project aiming at promoting energy efficiency in small and medium-sized hotels in Montenegro, which is implemented by SNV - Netherlands Development Organisation. This project encourages the involvement of SEE region into a larger European project calledHotel Energy Solutions. EXPEDITIO had a consulting role in the project, consisting in transfering our knowledge of the current situation in this area in Montenegro. Our organization was invited by the Foundation Mies van der Rohe to nominate, as a group of independent experts, examples of modern architecture built in 2009/10 for the EU Prize for Contemporary Architecture - Mies van der Rohe Award 2011. 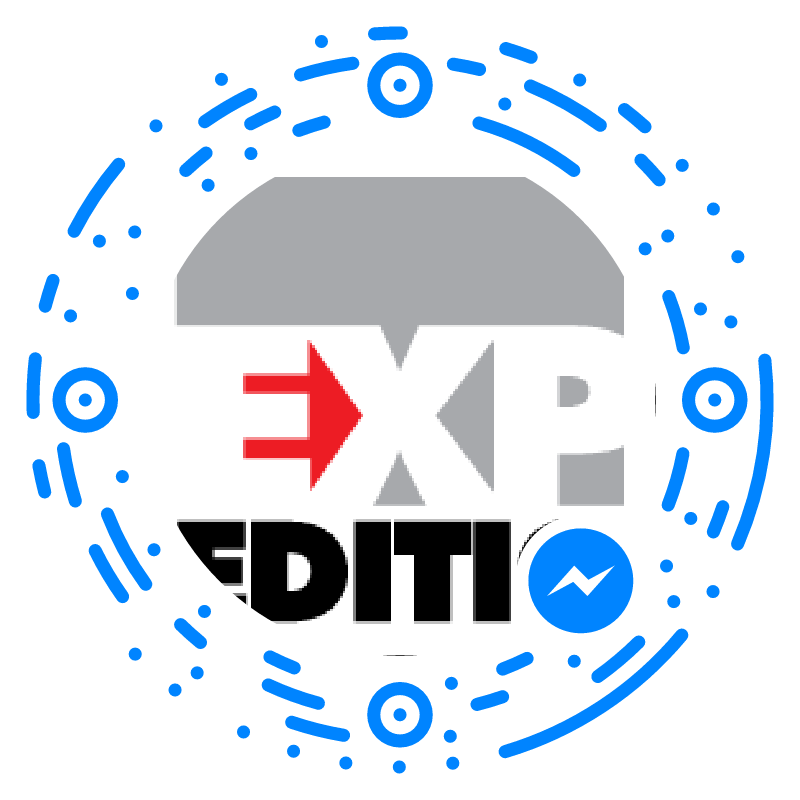 Expeditio representative, Tatjana Rajić, has been invited for the second time by the Mies van der Rohe Foundation to nominate, as an independent expert, examples of contemporary architecture for the EU Prize for Contemporary Architecture - Mies van der Rohe Award. The Ministry for Spatial Planning and Environment and ATLAS TV from Podgorica, in cooperation with the NGO Expeditio, are preparing a series of 35 short TV programmes focusing on the topic " My Town-My Home". These programmes are aimed at encouraging sustainable development of Montenegrin towns, through the activities in which citizens can directly participate. 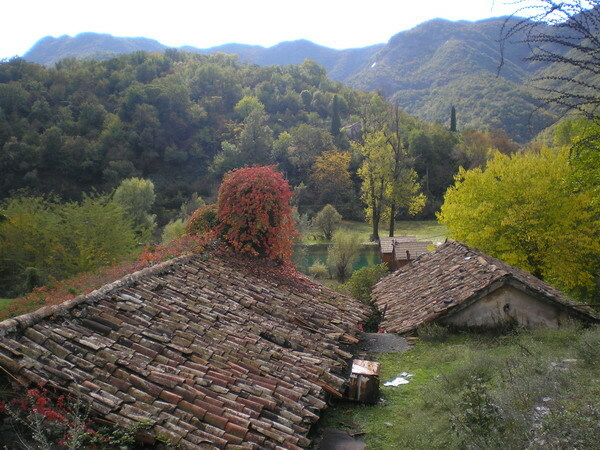 The Ministry for Spatial Planning and Environment and ATLAS TV from Podgorica, in cooperation with the NGO Expeditio, are preparing a series of 35 short TV programmes focusing on the topic “My Town-My Home”. 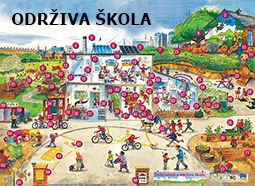 Through producing a series of educational and affirmative programmes, the project aims at raising awareness among the citizens of Montenegro of the principles of sustainable development concerning living in towns. 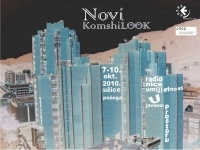 On October 7-10, 2010, a workshop “The Arts in Public Spaces ~ New Komshilook/ Neighbourhood” was held in Užice, Serbia. A representative of Expeditio participated in the workshop with a lecture entitled Reading Public Spaces - My real Facebook. 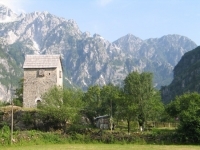 Within the project “Environment for People in the Dinaric Arc”, which is implemented by IUCN, WWF and SNV, a joint meeting of Local Action Groups (LAG) of Montenegro and Albania for Sustainable Development of Prokletije was held in Andrijevica, on 23 September 2010. Expeditio representative was awarded a certificate for successful completion of the training for performing energy audits of buildings. 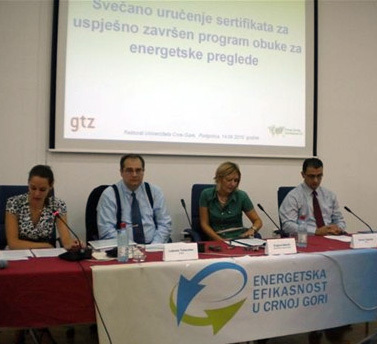 The certificate awarding ceremony was held in Podgorica on 14th September 2010.